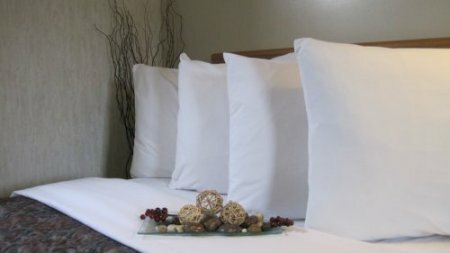 Welcome to Bancroft Inn & Suites, a locally owned and operated Inn located in Bancroft Ontario, the "Mineral Capital of Canada". Bancroft Inn & Suites is located at 528 Hastings St. north in the beautiful town of Bancroft. 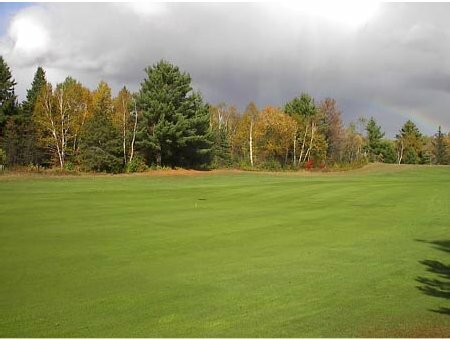 The picturesque Bancroft Golf Course located directly across the street from our Inn. Hands on owner operator Curtis Martin is pleased to now offer guests even more reasons to come and play in the four seasons playground. With Fireplace, Jacuzzi and one bedroom suites available we look forward to seeing you soon. Bancroft is nested in the heart of Cottage Country, just 3.5 hours from Toronto or Ottawa, Ontario. Bancroft Inn & Suites is located on Hastings St. N. overlooking the picturesque Bancroft Golf Course. Copyright © 2019 Bancroft inn and Suites. All rights reserved.